My buddy Dave sent this over to me today, and I thought it was completely insane! 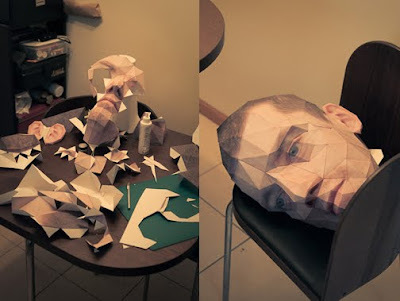 Papercraft self-portrait by Eric Testroete. 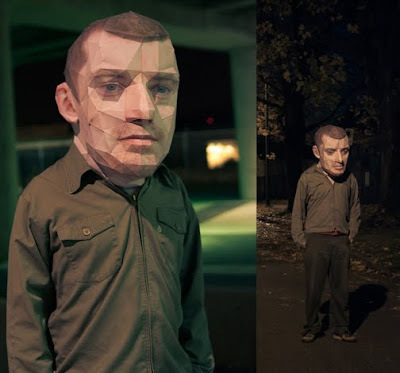 "I made this as my costume for Halloween 2009. 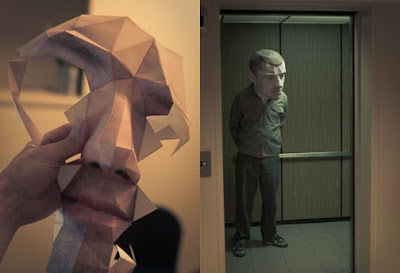 It was kind of inspired by big-head mode seen in videogames. 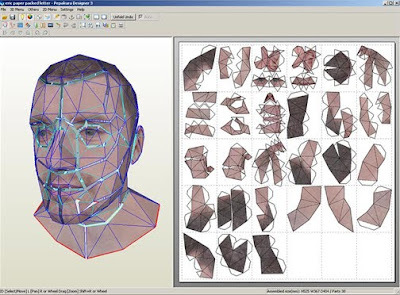 I really wanted to get the faceted geosphere look with wireframe."